Loyal Blackberry users have something new to cheer about. 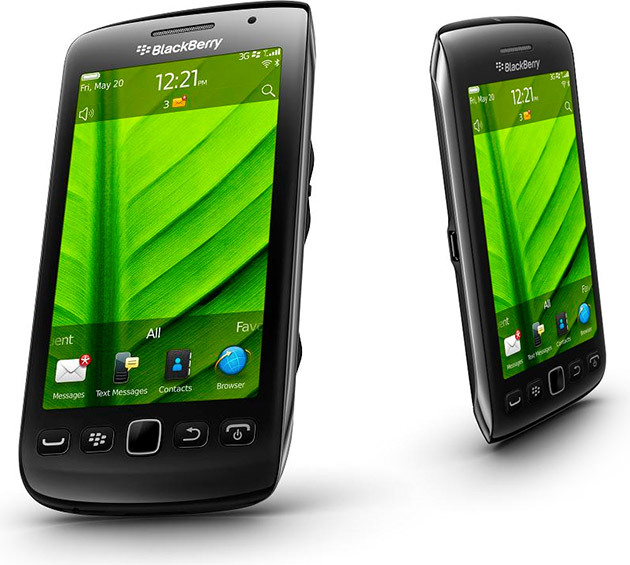 The Blackberry Torch 9850/9860 ($TBA) are two new additions to RIM's smartphone line up. Both models are powered by the Blackberry 7 OS and features a 3.7-inch WVGA capacitive touchscreen, 1.2Ghz processor, 5-megapixel camera, 720p video recording, 8GB internal memory, microSD slot and more.